Ivan is a Principal Consultant and our Innovation practice lead. An accomplished executive adviser in strategy, innovation and organisational design, Ivan is adept at partnering with clients across a multitude of industries to drive enterprise transformation, unleash growth potential and deliver profound value propositions and social impact. His broad sector experiences span healthcare, ICT, professional services (engineering and law), energy and utilities, retail, FMCG, financial services, transport and government. An innovation thought leader, Ivan has led Business Model and Customer Innovation engagements realising average returns of ~20-30% incremental growth over 3 years. One client won Australia’s Good Design Award for Best Business Model Design. Ivan has authored a number of white papers, spearheaded a global benchmarking study and is a prolific international speaker on the topic. 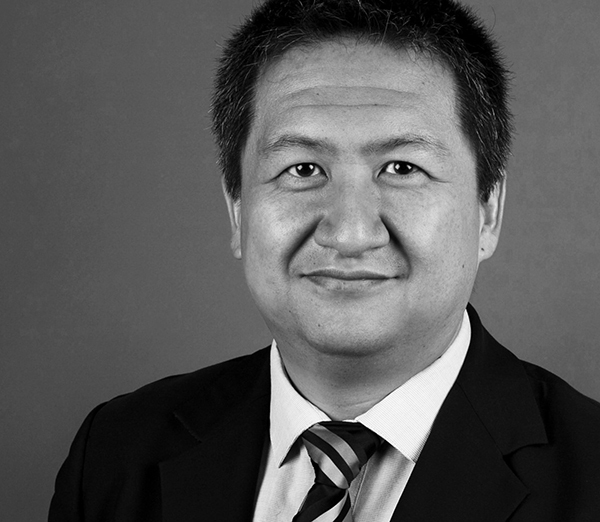 Ivan has led the design and implementation of best practice-based corporate planning and strategy execution at more than 50 clients across the world, spanning Australia, New Zealand, Southeast Asia, India, China, PNG, Africa and the Middle East. He has designed and delivered training in strategy and innovation to more than 500 senior leaders. Prior to joining Bendelta, Ivan was the Global Innovation Practice Lead and Senior Strategic Planning and Execution practitioner at a consultancy founded by Dr. Robert Kaplan at Harvard Business School. Before that, he was a Principal at a Silicon Valley-based consultancy specialising in innovation and R&D excellence. Originally from San Francisco, Ivan has an MBA from UCLA/Anderson and a Bachelor’s degree in Electrical Engineering & Computer Science from the University of California, Berkeley.